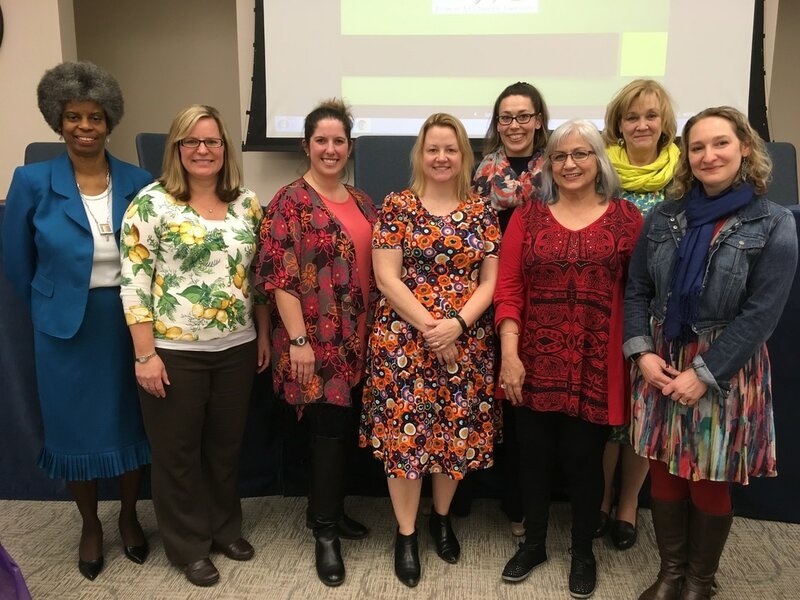 Check out this year's awards banquet at The Capital School District's Administration Building in Dover, DE this past March. Below, nominate an art educator to be recognized in 2018! 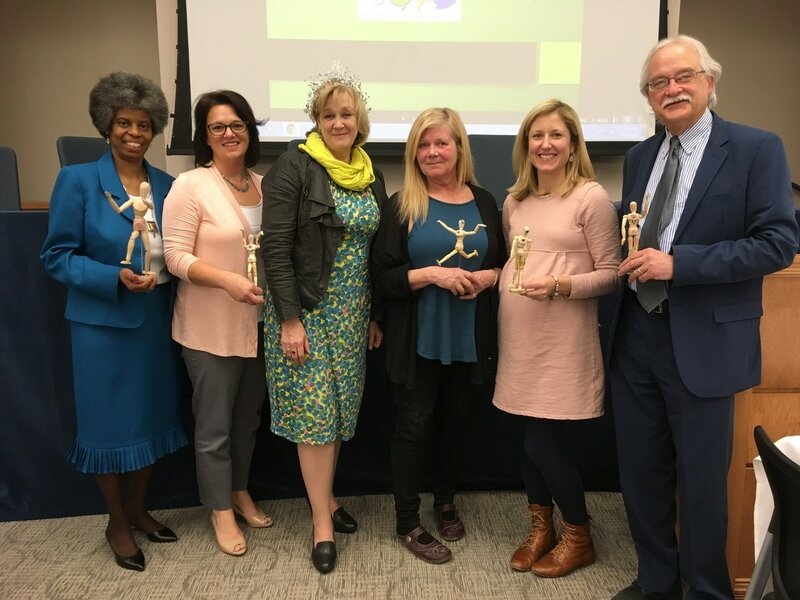 Pictured from left to right: Dr. Rosetta Roach "Delaware Art Educator of the Year," Wendy Wallace "Elementary Art Educator of the Year," Deb Hansen, "National Supervisor of Art Education," Jody Hoffman, "Secondary Art Educator of the Year," Aimee Console "Elementary Art Educator of the Year," Medard Gabel, "Distinguished Service Outside the Profession"
Help recognize superior Art Education in our state. Below is everything you need to know about how you can nominate your local, highly qualified Art Teachers and Associations! Each Award has a rubric listed if you would like to see what it takes to be a Superior Art Educator! 3. 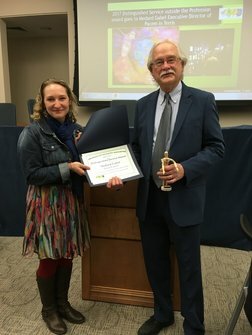 Distinguished Service Outside the Profession Award (rubric): To recognize outstanding achievement and contributions by persons or organizations outside the field of art education. Eligibility: Open to any person or organization that has demonstrated significant support of art education.